This documentary aired this morning on The Sunday Edition on CBC. 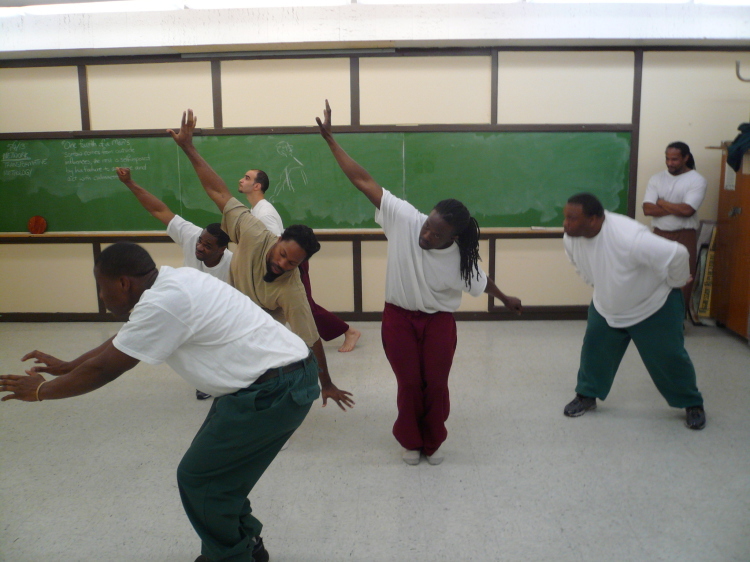 Susan Slotnick, a 68-year old dancer from New York State, has been teaching dance to inmates at the Woodbourne Correctional Facility for the last seven years. This is a moving documentary (pardon the pun) that brings the transformative power of dance into focus. You can listen to the entire documentary here.